Our Studious Sisters Three arrived home LATE Saturday night and it's so good to have them back with us! They regaled us at Sunday night recreation with stories of their stay with our nuns at the Lufkin Monastery and of their 2 weeks of studies. Sr. Anna Marie, (Elmira) who helped Sr. Mary Jeremiah coordinate the program, gave the Sisters a CD of photos but alas, when we put it in the computer we found it was empty! Hopefully, Sr. Anna Marie will be able to give us another one soon! Meanwhile, we looked at a slide show of the photos Sr. Joseph Maria took—almost all flora and fauna and a few lizards and bugs included! Above is one of the FEW she took of the Sisters! The Sisters loved their 2 week program of studies and will now spend the rest of the year working on writing assignments: one for Philosophy and one for Theology. 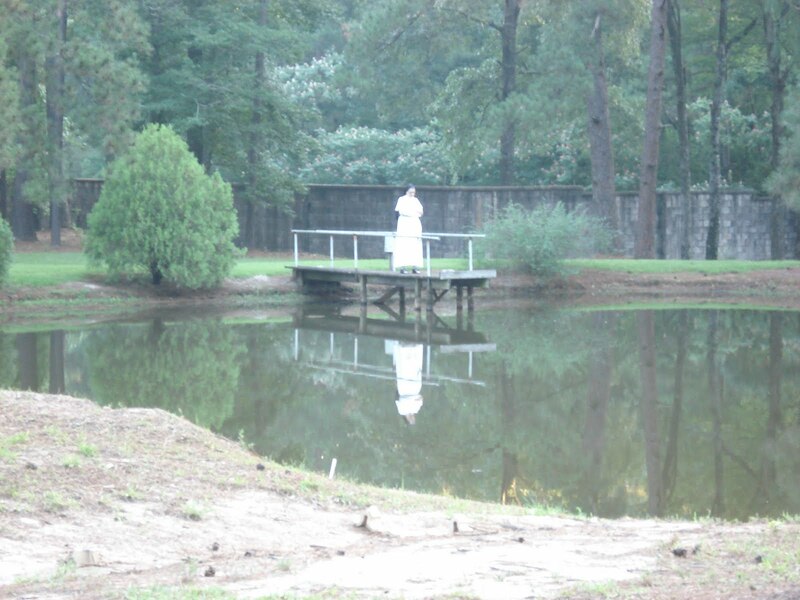 In order to help the Sisters prepare for a life-long habitus of independent study each sister choose a topic to research on from a list of questions and topics prepared by Sr. Mary Jeremiah and Sr. Anna Marie. Each of the friars who lectured helped the Sisters identify the books they will be needing for their writing projects. The inaugural session of the Monastic Theological Studies meeting was the result of a lot of hard work of the Formation Committee of the Association but most especially of Sr. Mary Jeremiah and Sr. Anna Marie. We are so grateful to the Formation Committee Sisters and especially Sr. Mary Jeremiah for all the hard work that went into making this first year such a success. 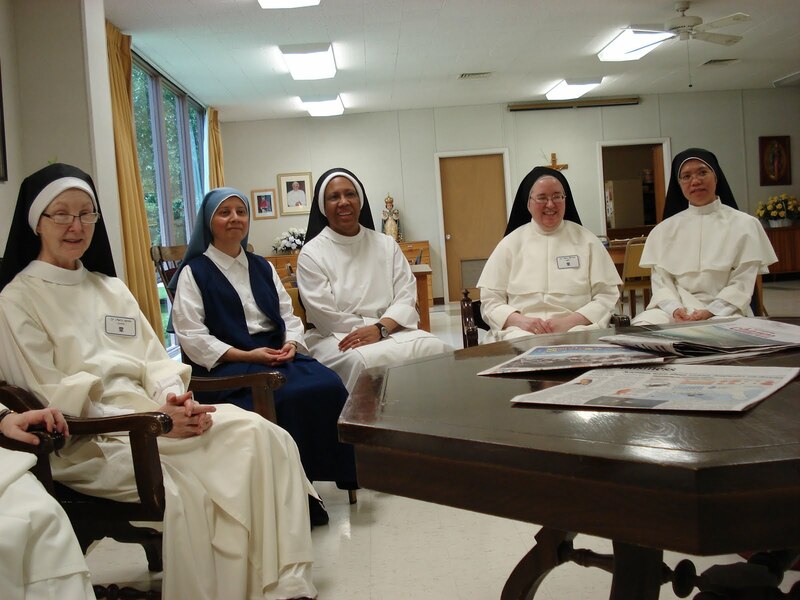 We also want to thank Sr. Mary John, OP and our Sisters of the Monastery of the Infant Jesus for hosting the meeting and for their Texas-style welcome! Next year the Sisters will be studying the Psalms which are the "meat and potatoes" of our monastic prayer of the Divine Office and Thomism, which is the precious legacy of thought given to us and to the Church by our big brother, St. Thomas Aquinas.